THIS IS THE END! Will PROWL get his comeuppance? Will TARANTULAS conquer all? 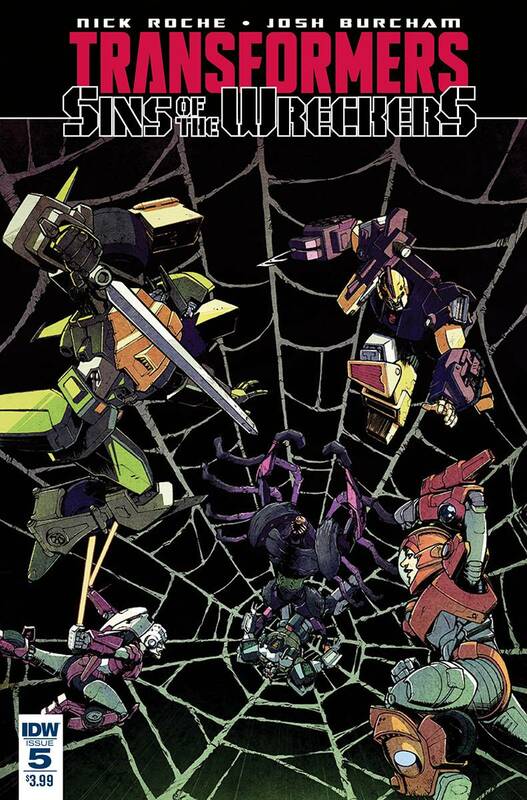 Will any of the WRECKERS survive? It's wreck and rule one last time, with everything on the line! *Retailers: See your order form for incentive information.